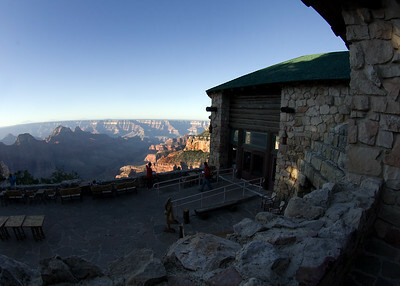 Vacation photos of our stay at the north rim of the Grand Canyon in Arizona, September 2010. 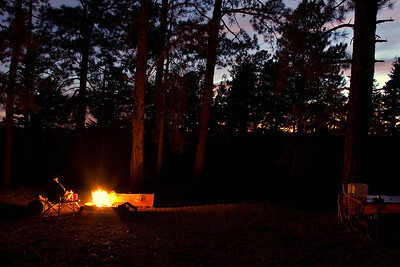 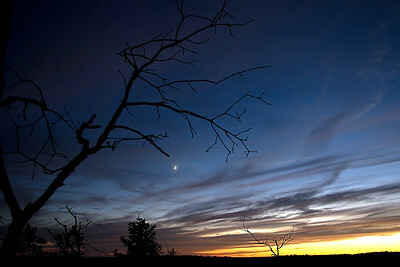 Grand Canyon North Rim - Campground at sunset. 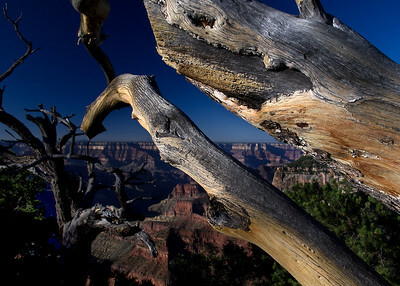 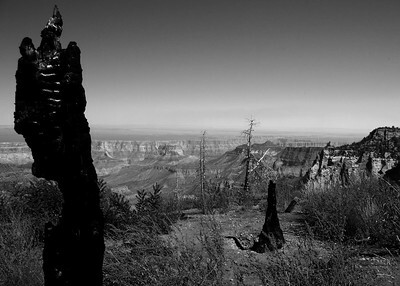 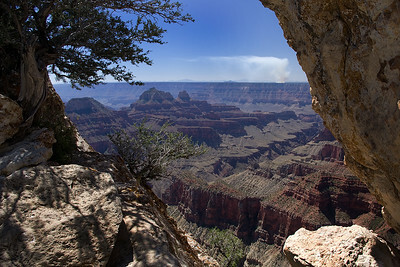 Grand Canyon North Rim - Roosevelt Point Trail.